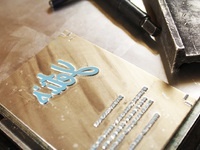 This is an another new lettering project. 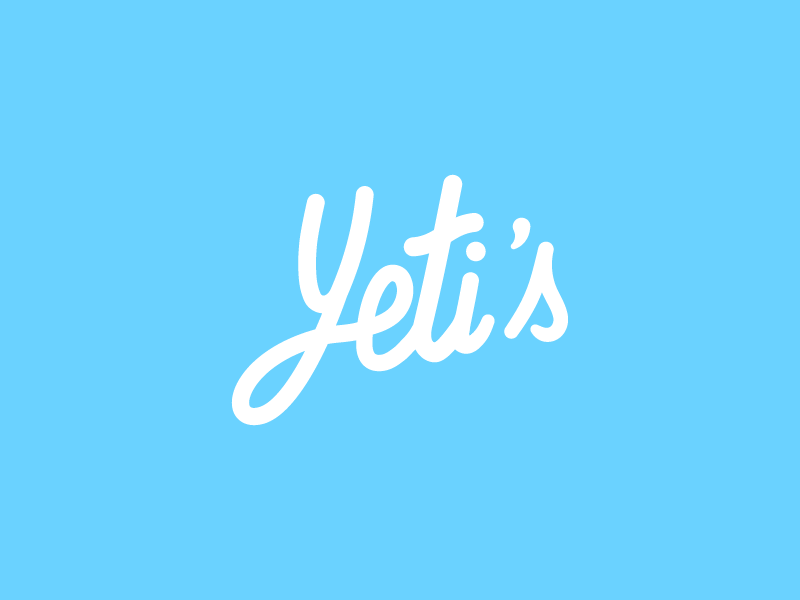 Yeti's is a french startup specialized in e-commerce. 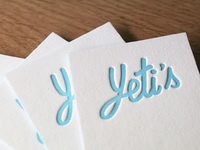 Yeti's hired me to create their logo. 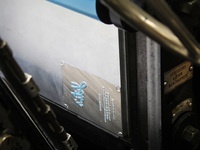 You can see in attachment, some photos of the business card designed by Yeti's. 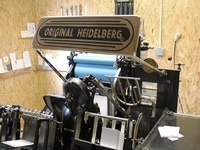 Their business cards were printed with a Heidelberg. 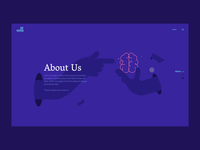 For me it's a real pleasure to see this work on a physic support because all my works are ever on a screen. 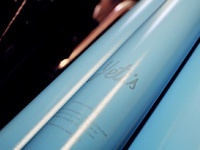 Thank you so much Yeti's for hiring me on this cool project.